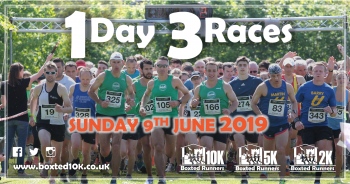 Following the success of the first Boxted 10k event in 2018, we will be back bigger and better in 2019 now with a 5k race too. 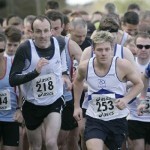 Essex most scenic multi terrain 10k event of the year. 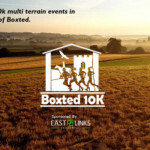 This stunningly beautiful and exciting race will take you through parts of the Essex Way and delightful undulating landscape of Boxted. As always, 100% of the profits go to the Boxted St Peters Primary School.